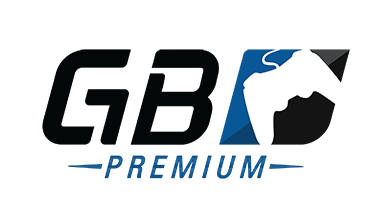 GameBattles is proud to release August's premium tournaments. This month we have $8,000 in prizes up for grabs for our premium members. Don't miss your chance to win a share of the prizes! This article will be updated with sign up links as tournaments become available for sign up. Premium Tournaments are Free Entry, Cash Prize Tournaments that only GameBattles Premium Members can enter. There is no limit to the amount of tournaments you can particpate in each month. To sign up for GameBattles premium, and to see the full list of features, click the image below! We also have a new community event planned! We are looking forward to announcing the event later this month. We are also looking forward to see which team will make history and win this years CWL Championship!